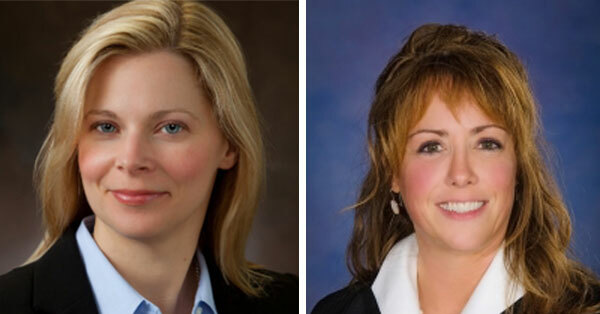 Two candidates for the Pennsylvania Superior Court will highlight the featured speakers who will address the annual spring breakfast for Clarion County Republicans on Friday May 3rd, the chair of the county committee announced this week. Rick Rathfon said that Christylee Peck and Rebecca Warren will lead the candidates who will share the dais with other speakers at the annual event scheduled at Ramada by Wyndham (formerly Park Inn by Radisson), with the event to start at 7:30 a.m.
Other party office holders scheduled to attend the gathering of party faithful are Congressman Glenn (“GT”) Thompson, State Senator Scott Hutchinson and State Representative Donna Oberlander. Additionally, all the GOP candidates for Clarion County common pleas judge, district attorney, county row offices and two magisterial district judgeship posts in the county will be given the opportunity to address the attendees. Not sure if you are registered to vote, first time voter, recently moved, need an absentee ballot, want to change political affiliation, recent name change, member of the military, college student, location of polling place or have any questions about your voter status go to the links below. Are you interested in the creation, functions, duties and responsibilities of local government or considering service in local government, please review the resources below.